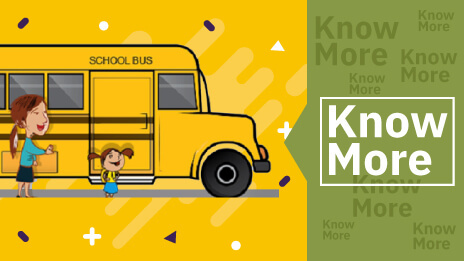 Tight schedules and busy work hours force most parents to depend on school buses for the transportation of their kids to and from schools. Unfortunately, safety concerns arise due to various reasons, including difficulties involved in managing a large fleet of school buses. 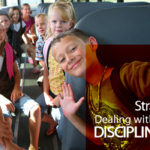 Schools that make use of well-designed school bus management software, integrating technologies such as RFID and GPS, can provide a great deal of relief to parents. 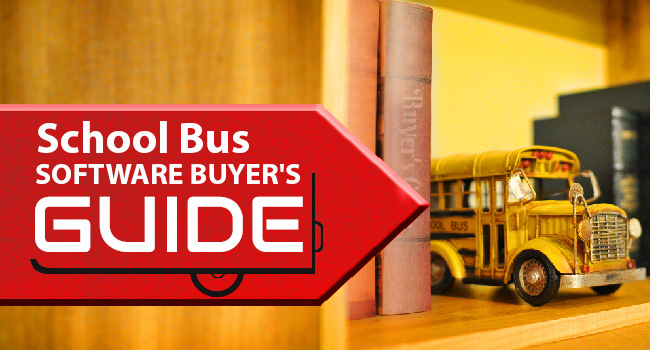 The aim of this post is to develop a buyer's guide so that it becomes easy for school authorities to choose the right school bus software. 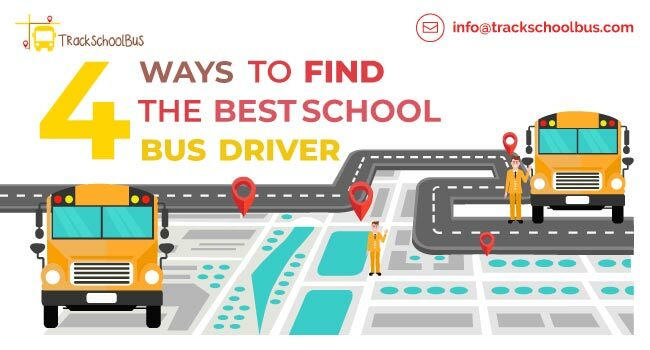 The school bus software helps school authorities to monitor as well as manage students, vehicles, and drivers to ensure on-time arrivals by travelling through the most efficient and safest routes to the school. This module should be an end-to-end system for managing field trips. It should be capable of handling all aspects right from approvals to raising bills and invoices. The right software would reduce the amount of paperwork required for conducting field trips, speed up the field trip approval and payment processes, and eliminate booking conflicts. Automation of Field Trip Approval – This involves automation of both field trip requests and approvals through email alerts. Centralized Control of Field Trip Data – The software should be capable of estimating trip costs, verifying the availability of vehicle and driver, allocating buses, and recording trip mileage and driver hours from a central location. Generation of Invoices and Payroll – It enables you to quickly and easily generate school invoices and payroll statements of drivers. Tracking and Reporting Trip Details – The software should have the ability to keep track of hours logged by drivers, driver schedules, trip mileage, and expenses. The aim of this module is to manage driver deployment by effectively communicating with driver regarding their assignments and schedules. The staff in charge of transportation management should be able to enter the time off periods for drivers, track absenteeism due to sickness, and view work assignments online from anywhere. In addition, this software module should enable a calendar-based view with respect to driver availability. Web-based Management of Deployment – Web-based monitoring and scheduling systems help you to manage driver deployment with ease anytime and anywhere. 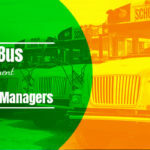 Efficient and Effective Driver Scheduling – Driver deployment becomes more effective and efficient as you will be able to view the routes, driver status, field trips, and availability of buses on a daily basis so that it becomes easy to do driver scheduling and communicate to the entire team about the changes made in real-time. Calendar-based View – The school bus software that you are planning to buy must offer a calendar-based view to provide you with the complete picture of the scheduled activities. It is better if it also offers filtration of data on driver, activity, and day, individually and in any combination. 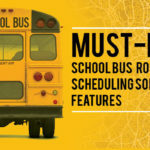 The routing and scheduling module of the school bus software makes fleet management easy and less time-consuming. It also serves to optimize routes and track students and buses. If it is a web-based solution, it enables a real-time map view without the need to install any software on the computer. When dealing with many vendors, integration can be challenging. 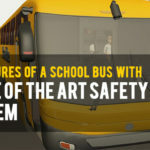 However, the best software will ensure student safety as it integrates routing, vehicle and student tracking, and video surveillance on one system. 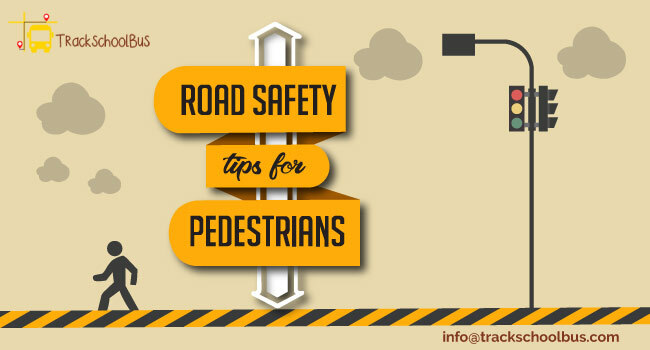 In addition, it should carry out route comparison to identify the best and safe route. The school bus fleet maintenance module has a key role to play in terms of ensuring serviceability of the vehicles and cost reduction. Its inventory management system should be capable of helping you in identifying opportunities for parts and labour savings and improving the efficiency of operation and vehicle maintenance. The benefits offered by the fleet maintenance module include a reduction in vehicle downtime, simplifying job assignments, and lowering fleet maintenance costs. Automation of vehicle maintenance scheduling including the creation of work orders, scheduling technician’s time, generation of preventative maintenance schedules, and receiving automated notifications on completion of work. Must enable you to view maintenance history of each vehicle so that you can track increases in expenses due to negligence and analyse labour cost, and plan parts purchases and future maintenance schedules. Whether it reflects parts inventory accurately so that maintenance cost can be worked out correctly and stocks replenished on time. Whether it contributes to improving the maintenance efficiency by generating reports on work orders, technician’s time, usage of parts, and provide invoice summary to identify labour savings. It is a good idea if a School Bus Portal is included as part of the software so that parents can sign up and get bus arrival notifications in real time. The application must be fully integrated with the routing module to deliver information about the arrival of the school bus to parents via push SMS or notification. The portal provides plenty of benefits to both school administrators and parents. 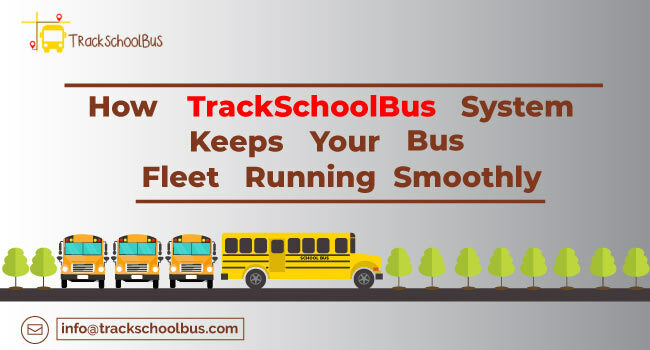 The school bus software helps to overcome what is lacking in the current system in terms of efficiency and operational convenience. It improves communication, response time, and route scheduling efficiency. It is important to ensure that the vendor you want to work with is reliable, credible, and respected for their integrity. It is not worth getting stuck with a vendor that doesn’t serve your best interest. You must do some background checks to have a clear understanding as to how long the vendor has been in business and how many customers does the vendor have. Apart from trustworthiness, the reliability of the vendor’s product should also be ascertained. Reading through testimonials and reviews will be helpful in this regard. The key aspect to be considered in this respect is whether the vendor offers a comprehensive implementation process that eliminates unnecessary points. Typically, the implementation process is offered for an additional payment. However, it might be worth to ensure a smooth transition to the new software. Make sure that the vendor provides support and service after sale if required, even if an additional payment is required for the purpose. It is important to consider the pricing, but the price is not everything. 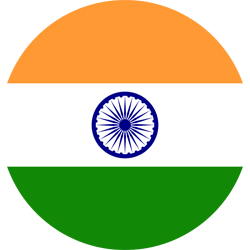 You should look at the value addition it can provide. 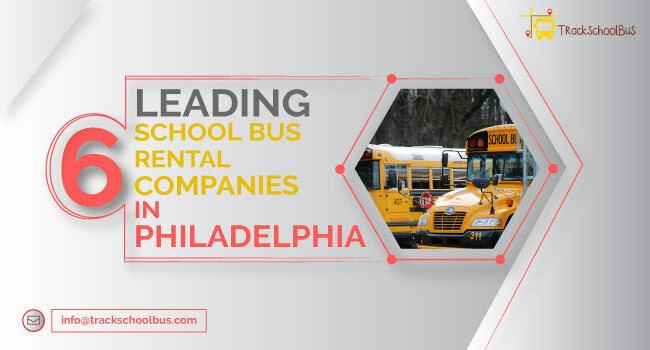 Once the offerings of each vendor and price are clearly worked out, the next step is to determine as to which vendor will be able to provide the most cost-effective solution that will effectively improve the school bus fleet operational efficiency the most. Prior to making the final decision, it is important to consider the return on investment. 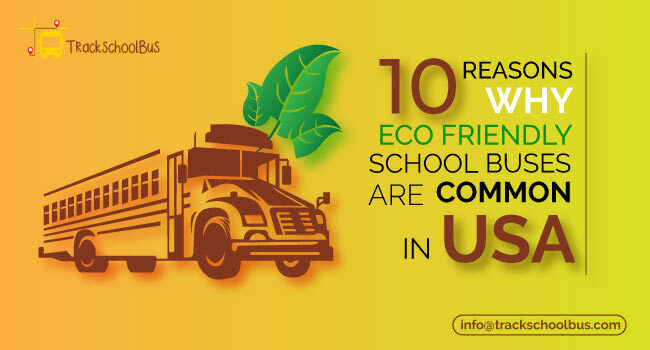 School bus software is designed in such a way that it helps to ensure the safety of the children and can also helpful in providing cost benefits in the long run. GPS School Bus Tracking System – How Effective It Can Be?